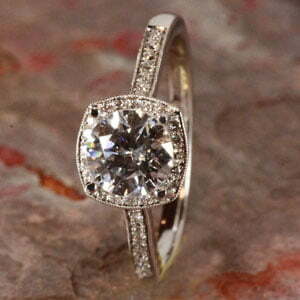 You are worth the best, and the very best is always available at Westerly Jewelry. We carry the finest jewelry available, including watches, diamonds and diamond jewelry, pearls, gold chains and tennis bracelets, sterling silver earrings and pendants, engagement and anniversary rings, mother’s rings, fine writing instruments, and much more!! Come in today and let our experienced, highly qualified staff assist you in making the right choice. We want you to be completely satisfied with your purchase at the Westerly Jewelery Company. Our quality, service and price are second to none.